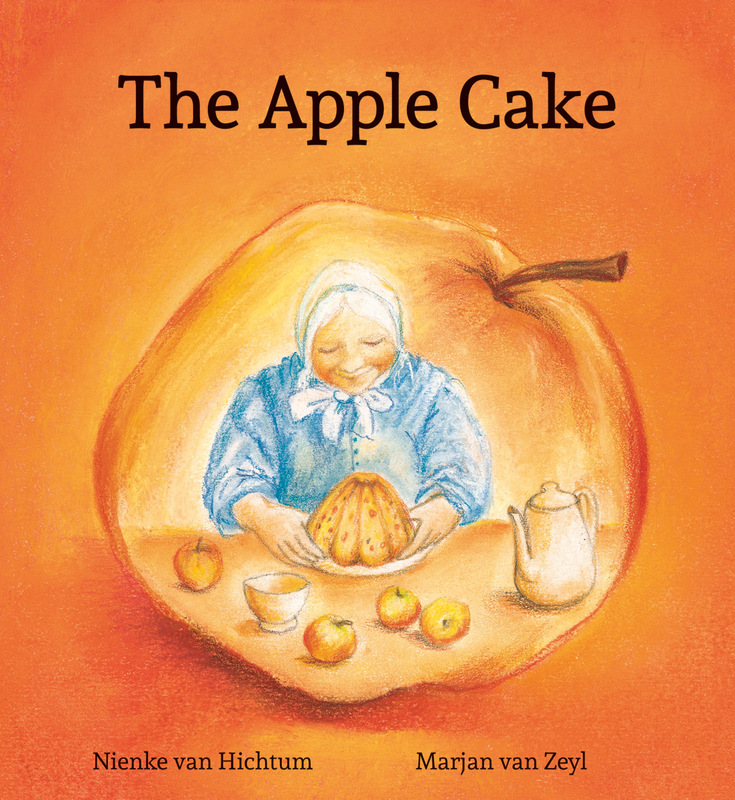 Nienke van Hichtum was the pseudonym of well-known Frisian Dutch children's author Sjoukje Maria Diderika de Boer (1860-1939). 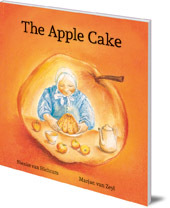 She wrote books and stories in both West Frisian, her native language, and Dutch. The Nienke van Hichtum Award is named after her.